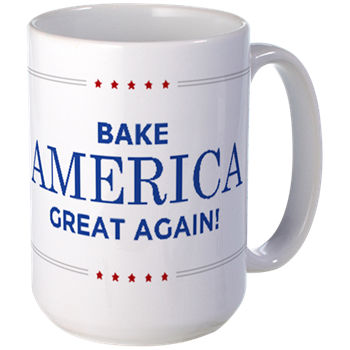 You may think I’m goofing around here, but let me tell you I mean business. 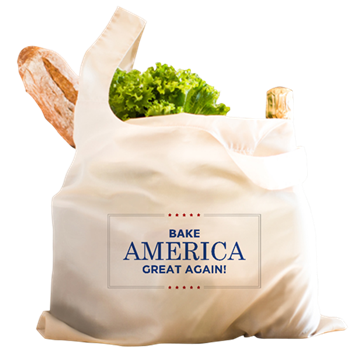 Small business, that is. 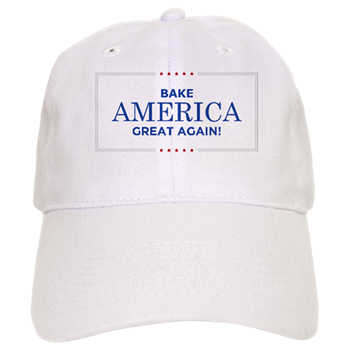 That’s right, I’ve opened a virtual storefront to sell “Bake America Great Again” wares. 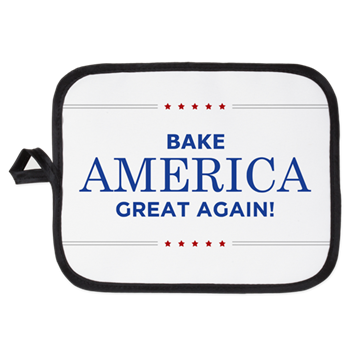 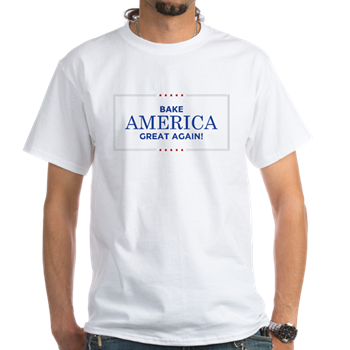 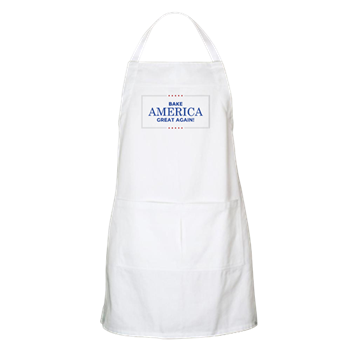 Help me get out the message by buying aprons, potholders, t-shirts, totes, and mugs with the “Bake America Great Again” slogan.